The Ford F-350 is a large work truck rated at one ton. It is designed to provide excellent towing and hauling capabilities and offers the ruggedness to handle any situation. The F-350 comes in regular cab, SuperCab and Crew Cab configurations. It has three trim levels: XL, XLT and Lariat. The regular cab fits up to three people while the SuperCab and Crew Cab seat up to six people. The three engine options available include a 300hp 5.4-liter V-8, a 362hp 6.8-liter V-10, and a 325hp 6.0-liter turbo-diesel V-8. The power is controlled by a standard six-speed manual transmission, and an optional five-speed automatic is also available. 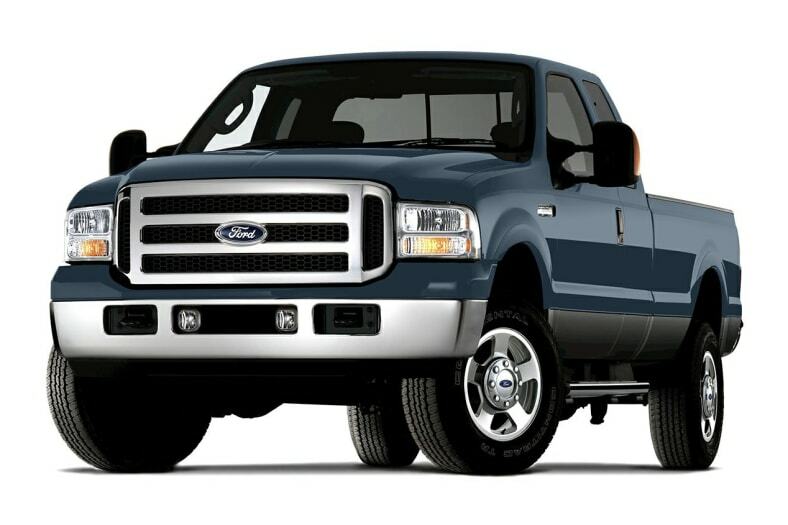 The Ford F-350 is a carryover from 2006.